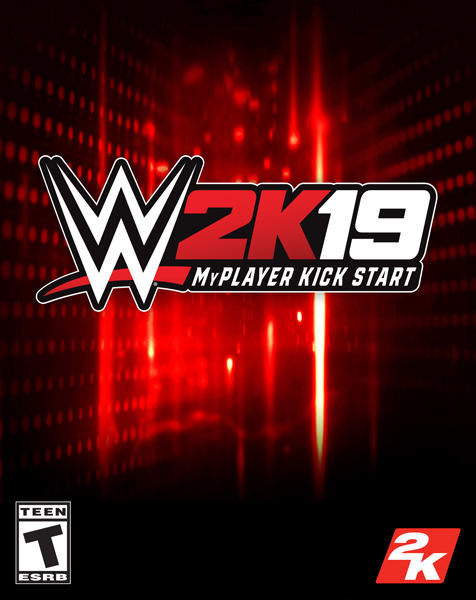 Give your MyCareer Superstar the boost they need with the WWE 2K19 MyPlayer Kick Start! Enhance your created Superstar’s journey through their career! Requires WWE 2K19 base game. Sold separately.